Loudwire included Avenged Sevenfold in their "Most Anticipated Hard Rock + Metal Albums of 2016" list. 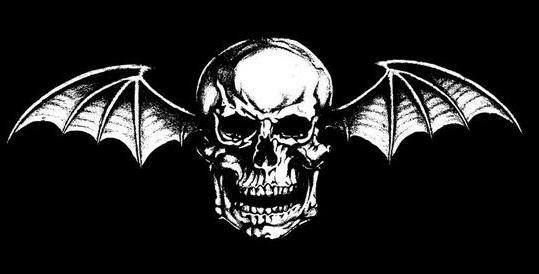 Release Date: TBD // Avenged Sevenfold will be seeking their third straight No. 1 album in 2016. It will be the first to feature new drummer Brooks Wackerman, best known for his tenure in Bad Religion. 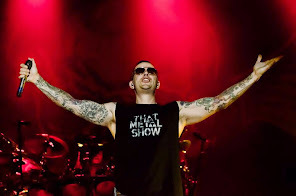 The drummer left the seminal punk rock outfit to pursue new musical territory, which will certainly be found with A7X. Guitarist Zacky Vengeance said the album is shaping up to sound “pretty much completely aggro,” which is the only news so far about the band’s material.